ModernCTO is the #1 place where CTO’s hang out. We live to bring CTO's value. Listen in on our fun, intelligent and engaging podcast. We hang out with interesting and popular CTO’s in Aerospace, Artificial Intelligence, Robotics + Many more industries. 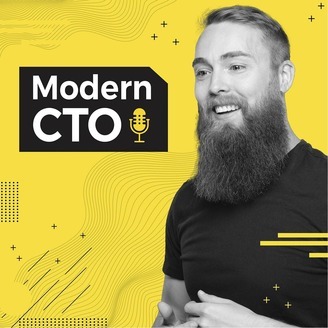 All of this, right here, right now, on the Modern CTO Podcast. Today we are talking to Travis Kimmel, the Founder and CEO of GitPrime. And we discuss the difference in leadership for sales and engineering, recognizing patterns of success, and the importance of having an established culture as you begin to scale the company. 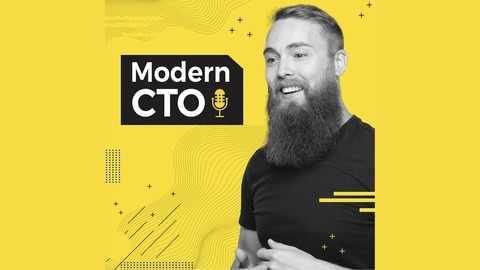 All of this right here, right now, on the Modern CTO Podcast!